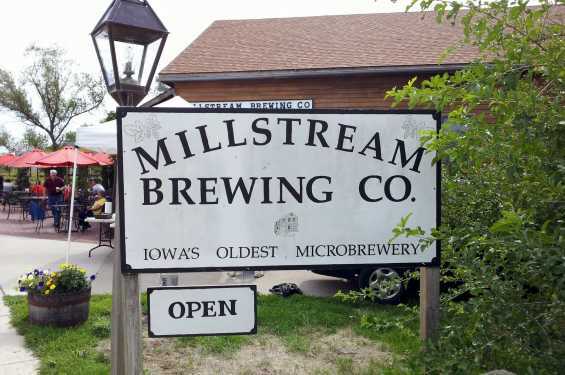 Join the annual 38 mile bike ride at Millstream Brewery. This is definitely a "tour of de brews" and a great warm up ride for RAGBRAI! 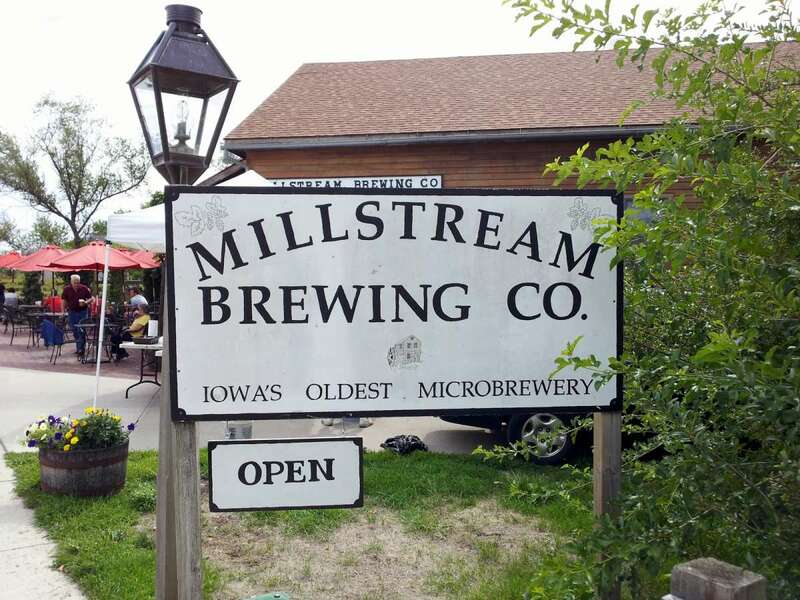 Start at Millstream Brewery, go to Norway, then onto Blairstown, through West Amana and back to Millstream. The event is a poker run with stops to pick up your poker cards with a great micro brewed beer waiting for you at each stop (Root Beer too). At the end of the ride the best poker hands will receive door prizes. Nick Stika will greet you with live music from 1-4pm as you complete your ride and along with those great Amana Brats. Registration is the day of the event at Millstream between 9:30 - 10:30.